Jodie from That Little Hygge Shop had the perfect opportunity to capture the essence of her brand within a creative theme. By challenging the Creatively Squared community to create 'Hygge' inspired images she was able to share her vision for her brand in a fun and inspiring way. Entries came in from all around the world and although it was not a term all were initially familiar with, it was embraced wholeheartedly. The resulting images were ideal for sharing on the @littlehyggeshop Instagram account which helped drive traffic and spike engagement during the challenge period. Jodie received hundreds of new followers to her account during the challenge and was able to connect with the Creatively Squared community on an personal level. By introducing the Creatively Squared community to the concept of 'Hygge' Jodie was able to share her brand vision in an authentic, friendly manner. 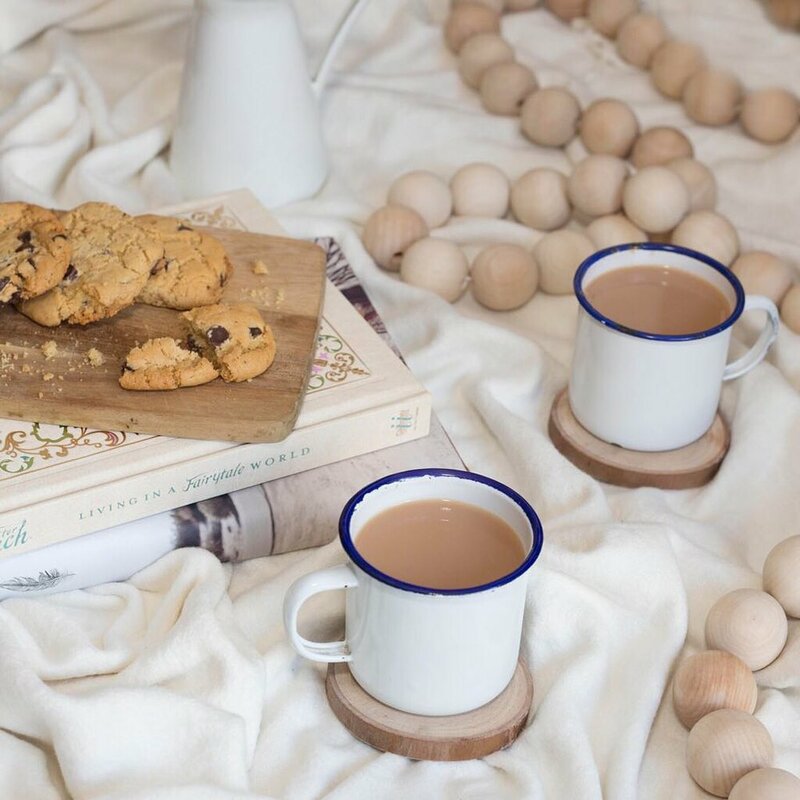 Having each entrant creating images inspired by her store and actively tagging the @littlehyggeshop Instagram account in their photos allowed this vision to be shared with an even wider audience of potential 'Hygge' admirers. This cozy challenge theme inspired the Creatively Squared community to create images based on what the idea of Hygge feels like to them. These images helped capture the experience of using the types of products sold in That Little Hygge Shop and generated some truly inviting content with a warm, human touch. Selecting a challenge theme that represented the exact brand personality of her store allowed Jodie to access a wide variety of creative interpretations of 'Hygge'. With over 200 images to reference she will now be able to use all of the Creatively Squared community entries for inspiration when undertaking future creative campaigns.